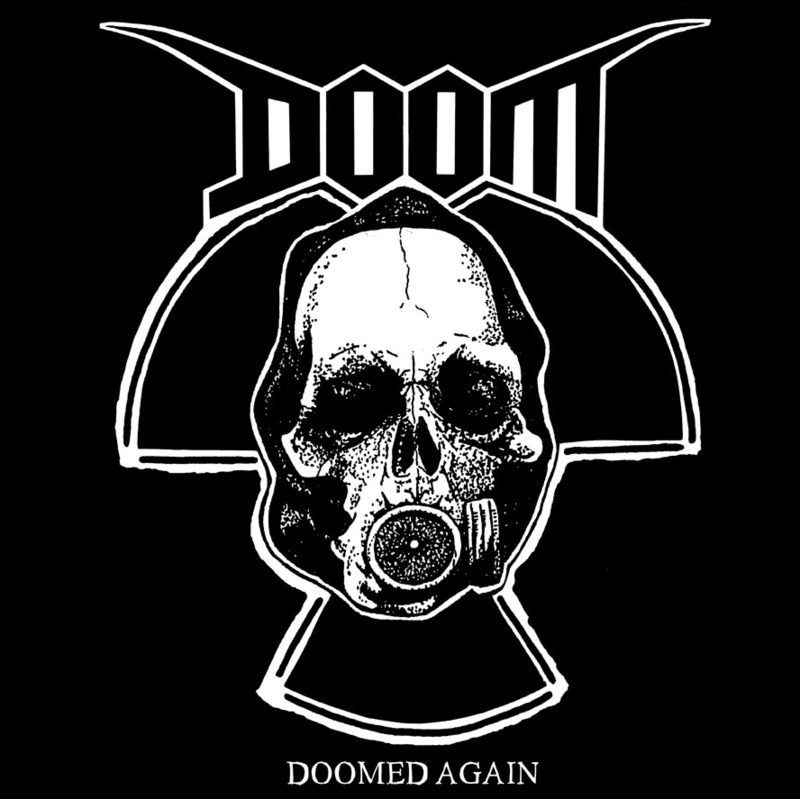 Second volume in the Doom reissue series. The double LP features "Hail To Sweden" 7" EP 1994, Split 7" EP with Extinction Of Mankind 1994, "Monarchy Zoo" 7"/Cd EP 1996, Split 10" with Cress 1998, plus several compilation tracks and unreleased tunes, mandatory!! !